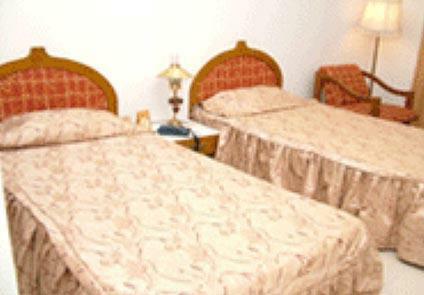 This Hotel Is Centrally located. 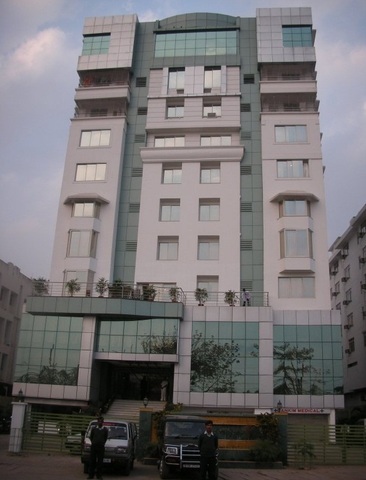 It has a very ample parking space for almost 36 cars, which can also be used as a playing area. 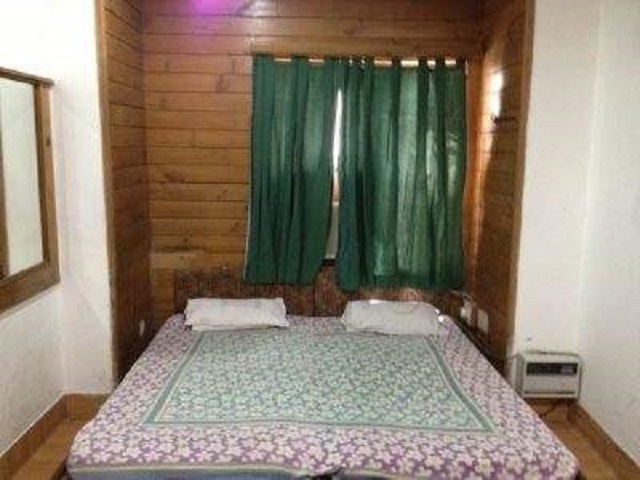 It is on the main road and has really reasonable rates. 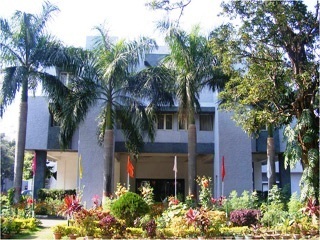 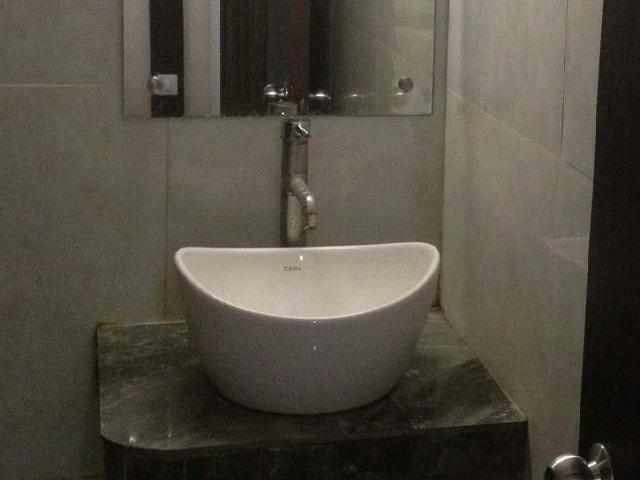 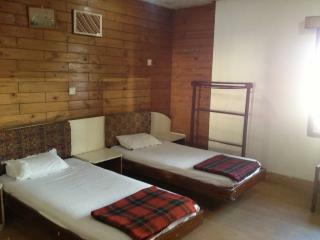 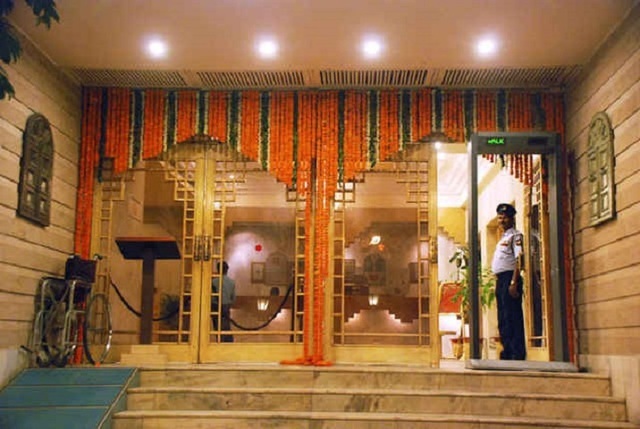 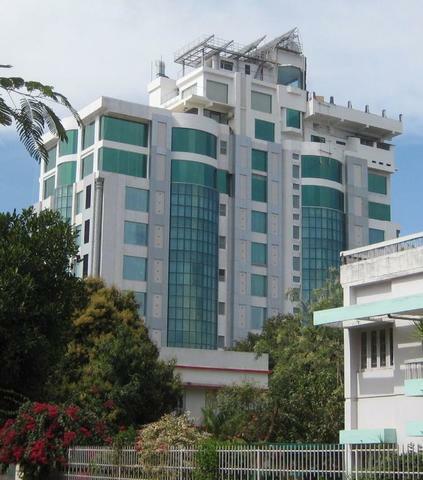 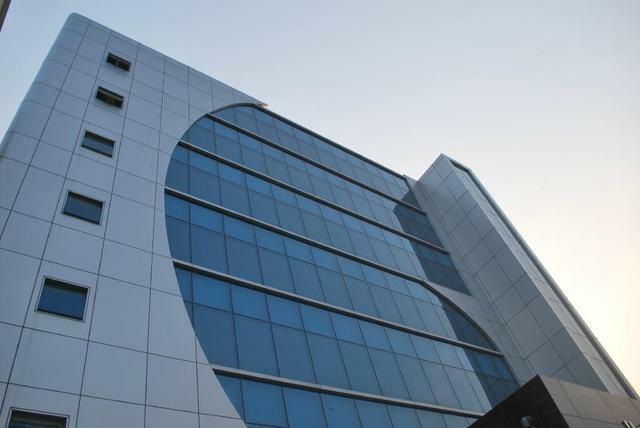 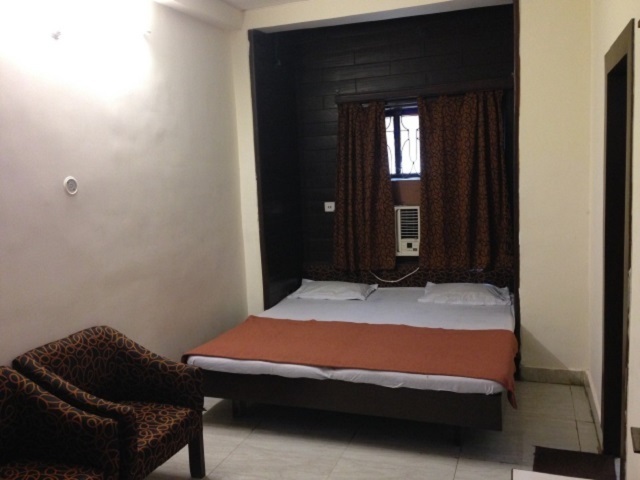 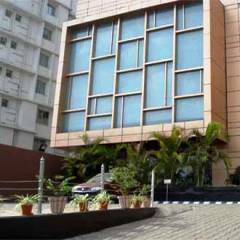 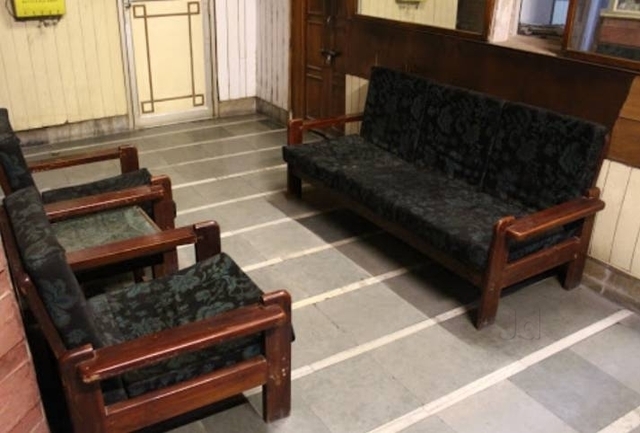 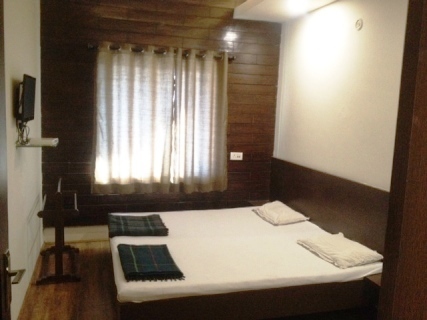 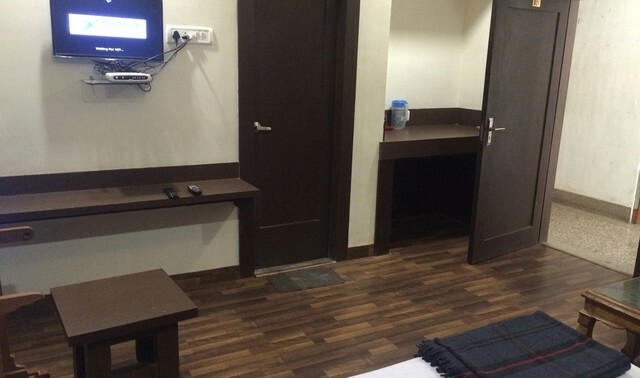 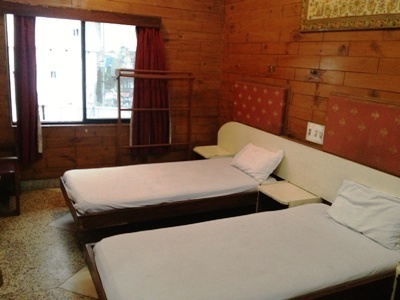 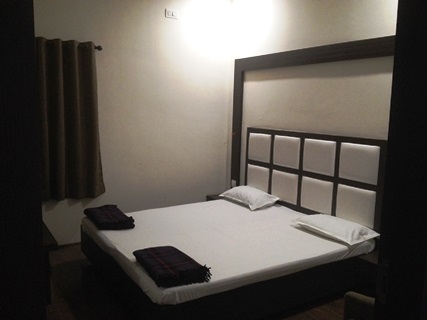 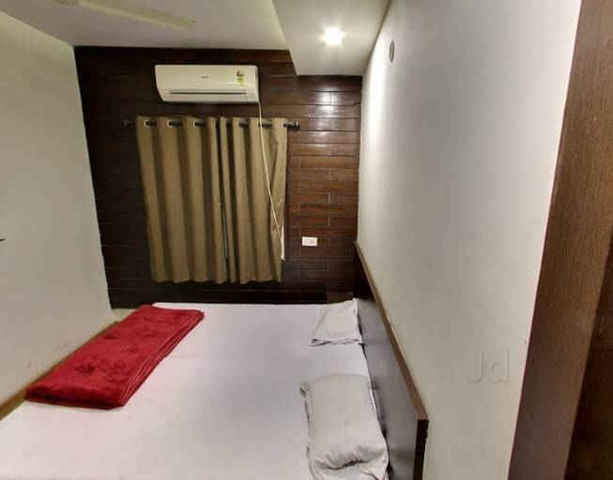 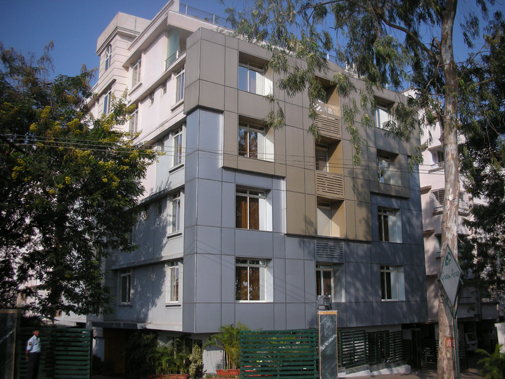 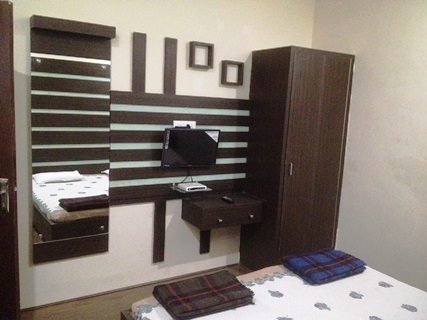 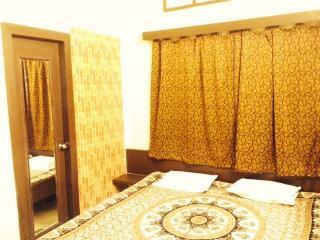 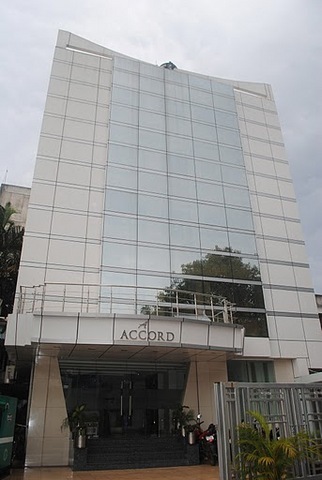 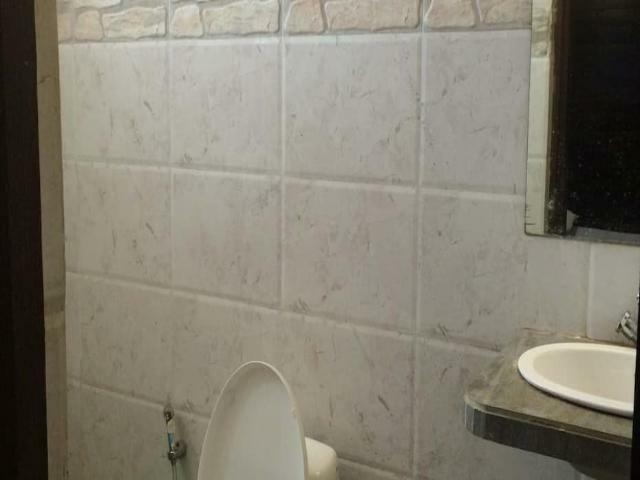 This hotel is very budget category of hotel in Ranchi with very limited services and facilities. 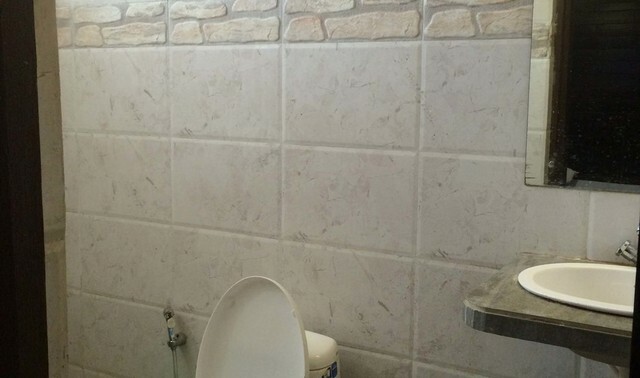 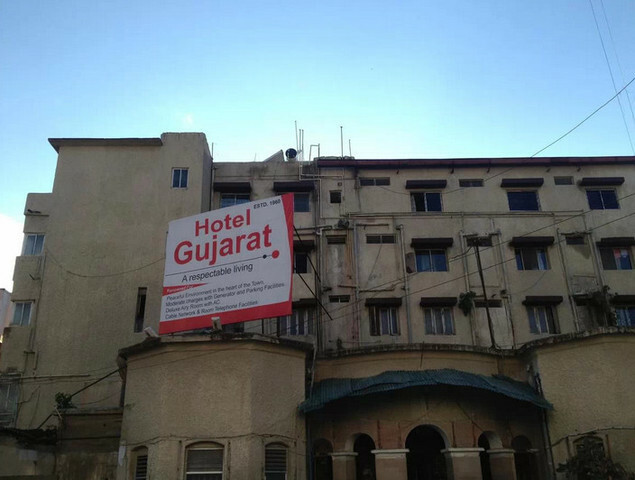 Guest may have compromised with the quality of this hotel compared to the tariffs charged. 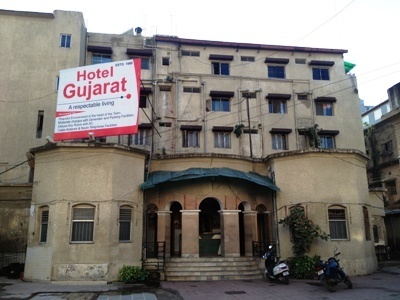 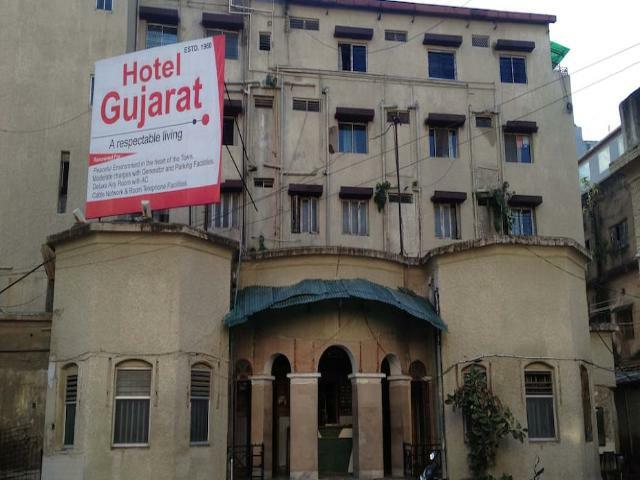 Hotel Gujrat accepts only cash payments at the property.